Earlier this week I had the pleasure of reviewing Nancy Scrofano's latest novel, American Honey (you can check out my review here if you missed it). Today Nancy is here to answer a few of my questions. I hope you enjoy it! Alcoholic Beverage: I don’t drink alcohol. Travel Destination: Las Vegas is my favorite destination that I’ve been to because it’s so lively and exciting. It isn’t that far from Los Angeles, so I’ve been there many times. TV show: Hard to choose just one! But my all-time favorite TV show is I Love Lucy. Books Etc. : American Honey can be considered a New Adult title. What do you think of the current trend in NA and what would you like to see change? 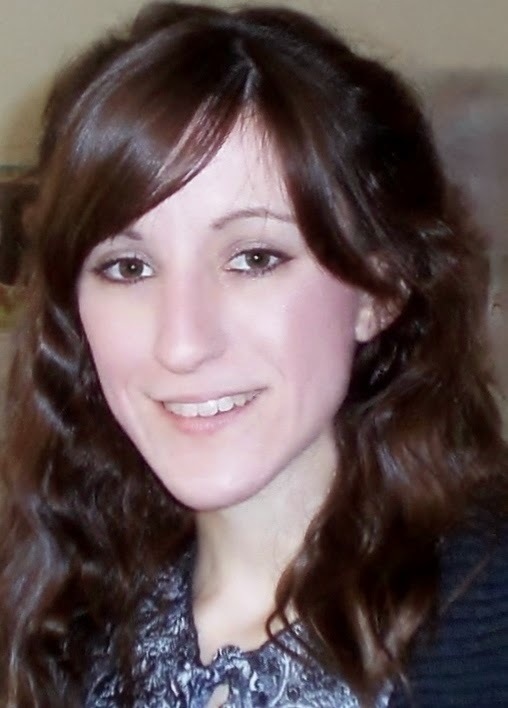 Nancy Scrofano: New Adult fiction tends to be racy and intense. From the covers to the content, they are similar to romance novels. I would like to see more variety in NA, and especially more lighthearted books. That’s part of the reason why I wrote American Honey. I know the age range of 18 to 25 can be an intense period of change and transition for people, but it’s also a really fun time, too. NA fiction needs to have more fun and more humor. BE: What's your writing process like? Do you like to write at a certain time of day or in a certain place? NS: I write a lot more at night than I do during the day. I’m a night owl. I write the most on my computer, but occasionally, I jot down ideas the old fashioned way with a pen and paper, then later input them into my computer. I wrote all the songs for American Honey on paper first. BE: Do you find yourself giving your characters qualities that you or people who are close to you have? NS: Sometimes. I’m a people watcher. I’m not very outgoing, so in social situations, I’m usually the quiet one observing all the other people instead of being the center of attention. I make mental notes of their characteristics, mannerisms, and personality traits to incorporate into my characters. BE: How do you come up with your story ideas? What inspires you? NS: I’m really inspired by music. I listen to a lot of different types of music, and I always pay attention to the lyrics. There’s a story in every song, and I make sure to listen for it. I love trying to find the meaning behind the lyrics and interpret them in different ways. Music plays a huge role in my writing process. BE: Do you create outlines for your work or do you write by the seat of your pants? NS: I make an outline before I start writing, and then I follow it as best I can while I write. Things always change as I go along, but it helps to have a general idea of what needs to be happening and when. I’ve tried to write without an outline, but it hasn’t worked out for me. I like to know the end of the book before I begin writing it. I need to know where I’m going. 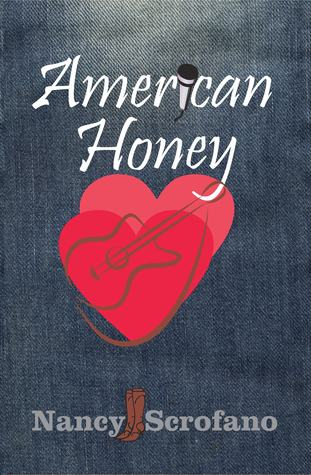 Add American Honey to your Goodreads shelf. Follow along with the American Honey Tour via Fictionella. Connect with Nancy at nancyscrofano.com. I'm with you on the NA trends. Let's see more variety! I'm looking forward to reading this. Thanks for stopping by Books Etc.! Top Ten Tuesday: What Makes Me Pick Up a Book?